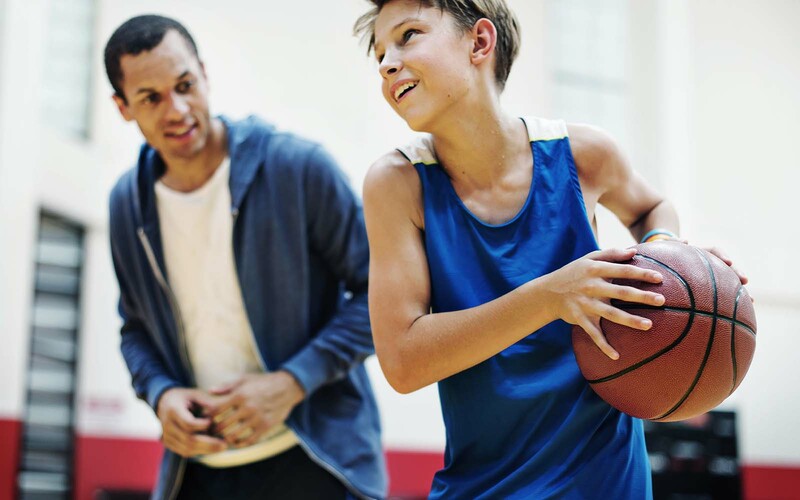 WHAT: A typical season consists of Player and Coach Clinics, pre-season practices, an exhibition game, 8-12 regular season games, with 2 or 3 additional practices during the season, depending on the grade level. The program concludes an end-of-season tournament in mid-March. 2 games/ practices per week on consistent days, but no Wednesday activities. WHERE: Baseketball games are played at a variety of Bloomington Public Schools, elementary, middle and high schools. 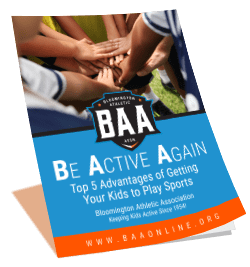 WHY: Basektball helps kids develop coordinatization and team-building skills plus gives youth a solid foundation for creating an active lifestyle. EQUIPMENT: Tennis shoes and gym shorts, BAA provides all other necessary equipment.